Create and send amazing sign messages from anywhere with the easiest LED sign software in the Cloud. SignCommand allows you to easily and quickly update your message from any device. 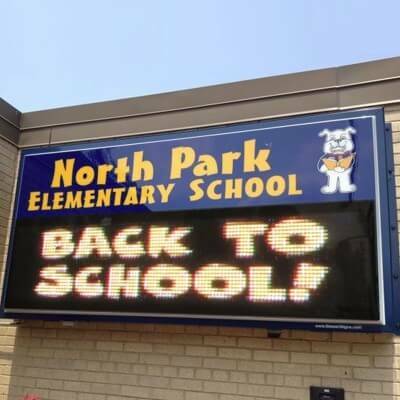 Your LED sign has one job – get your message out to the world. 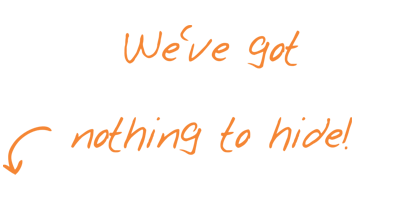 We provide the tools to make sure your message is seen and acted upon. Design eye-catching messages right in your browser. Learn more about our new Animation Templates feature! We get it… sign content management can be a hassle. Clunky and confusing software packages that can only be installed on one or two computers. Painful or non-existent tools for collaborating on sign messages. No ability to update or check on your sign when you’re away from your desk. 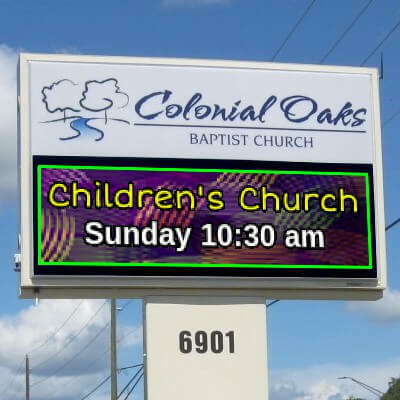 Sign owners like you have told us that they want sign software that’s easy to use and can be accessed from any device. Software with powerful editing and scheduling capabilities, built from the ground-up with security in mind. Software that just works and requires no installation or complex network setup. Introducing SignCommand, the next generation in LED sign control. From a built-in library of video clips to easy collaboration with other users, your sign message will become a powerful voice for your organization. Get more from your sign with the power of the cloud! No software to install or update, and never lose your messages to computer crashes. Can You Change Your Message On-the-Go? Our browser-based software allows you to change and monitor your sign from any Internet-connected device. Access an expanding library of video clips and animations that are optimized for use on signs. Do You Have the Content to Succeed? Our graphics will make your sign the center of attention, or use your own media in many different formats. Advanced scheduling options allow for highly customized messages based on date and time. Can Your Sign Deliver a Targeted Message? Our software lets you easily schedule special messages down to the minute, for either one-time or repeating use. Many built-in effects will increase interest and attention in your sign message. Easy-to-use transition effects will create movement on your sign, helping it stand out in a crowded visual landscape. Built from the ground-up with a focus on the security of your sign and its message. Using encryption technology and security best practices, we keep your sign safe from unauthorized messages. Remote diagnostics & monitoring allow us to fix existing problems and prevent future ones. Does Your Sign Have a Heartbeat? We regularly poll your sign to check its health, making sure that your message is being delivered to the community. 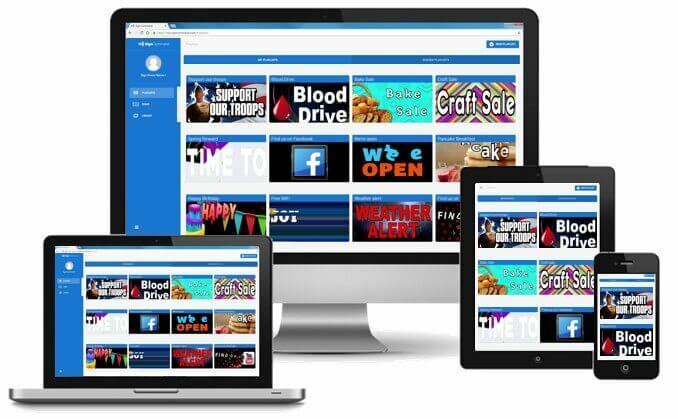 See our full video tutorials for just how easy and powerful our software is! SignCommand proudly uses Amazon Web Services™, a secure Internet platform and leader in cloud-based hosting. Millions of users rely on AWS to serve their mission-critical applications and data every day. Learn more about why we use Amazon Web Services. SignCommand is developed and backed by EBSCO, one of the nation’s top 200 privately held corporations. With extensive business interests in information technology and data services, EBSCO is uniquely equipped to provide world-class cloud-based solutions and support. Don't have an LED sign? No problem! 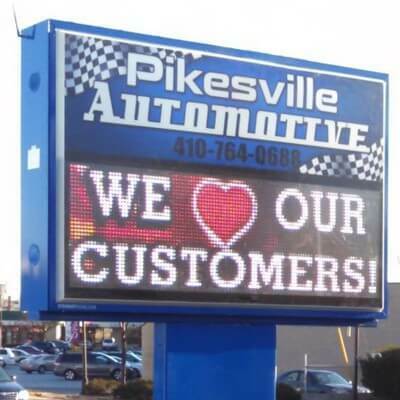 We work directly with LED display manufacturers to provide you with all of the hardware and support you need.